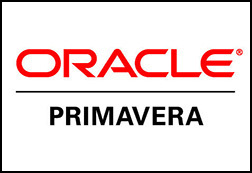 Join CDP's project management experts for Oracle Primavera P6 and Spectrum Construction Software training in our mid-Atlantic training facilities to learn new skills and maximize your investment in these software systems. Call 1-800-648-0527 for specific course information. Class dates are subject to change or cancellation. A minimum of four students is required to hold classes. Each class can hold a maximum of ten students. Please call to reconfirm dates and availability. Classes begin at 9:00 am and end at approximately 4:30 pm, unless otherwise noted. Training manuals and materials are provided. Call to inquire about group or on-site classes. "Great course! 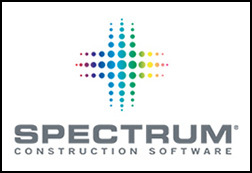 Looking forward to using the software & more training!"